Is There Good News on the Horizon? 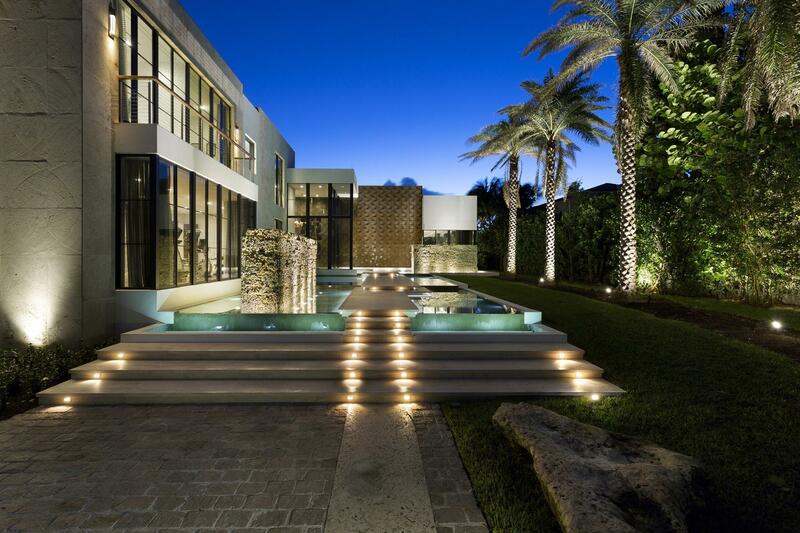 Sales of existing homes increased in South Florida last month as buyers responded to deep price cuts. 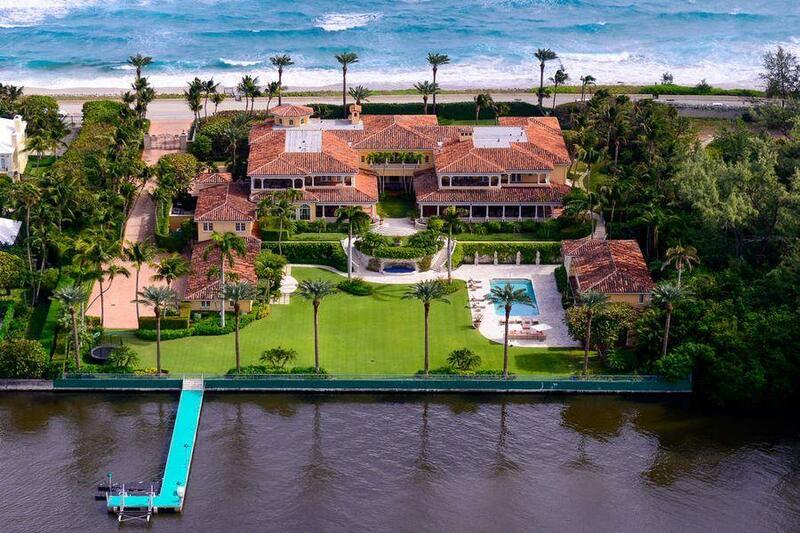 According to the Florida Association of Realtors press release on Monday, Palm Beach County had 652 sales in July, that number is up 8 percent from 605 sales a year ago. 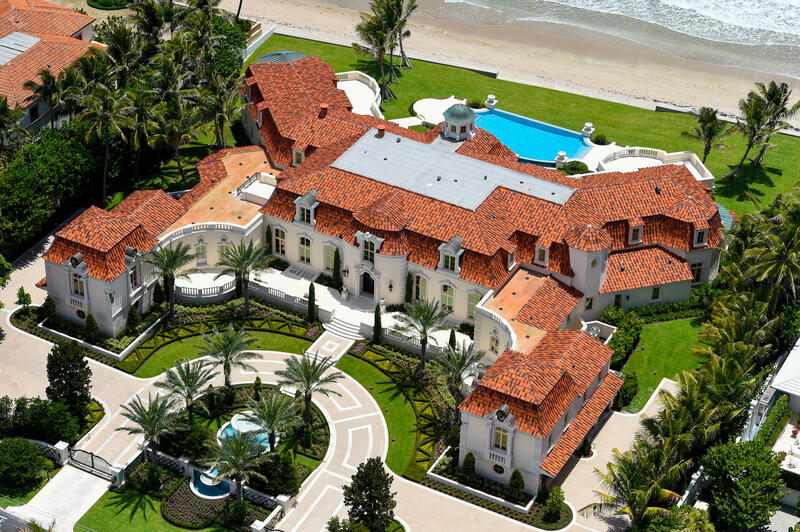 The median price of home in Palm Beach County is currently $291,300 falling 22 percent from $372,200 a year ago. Real estate agents say more prospective buyers are showing interest as sellers become realistic with asking prices. However, analysts expect more price declines through the end of 2008 and into 2009. 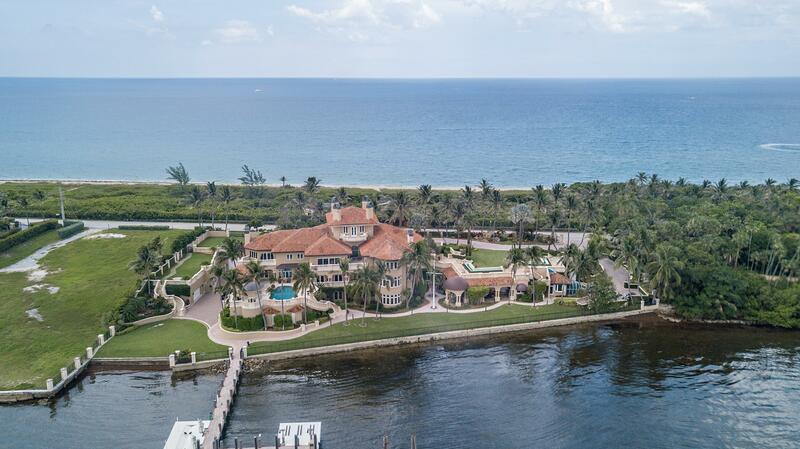 Housing experts caution that the South Florida housing market won’t begin to rebound until the double-digit price declines begin to fade away and ultimately home prices start increasing incrementally as sales are. In an article posted today on MarketWatch.com, Florida’s existing home sales in 2008 have remained level compared to 2007. 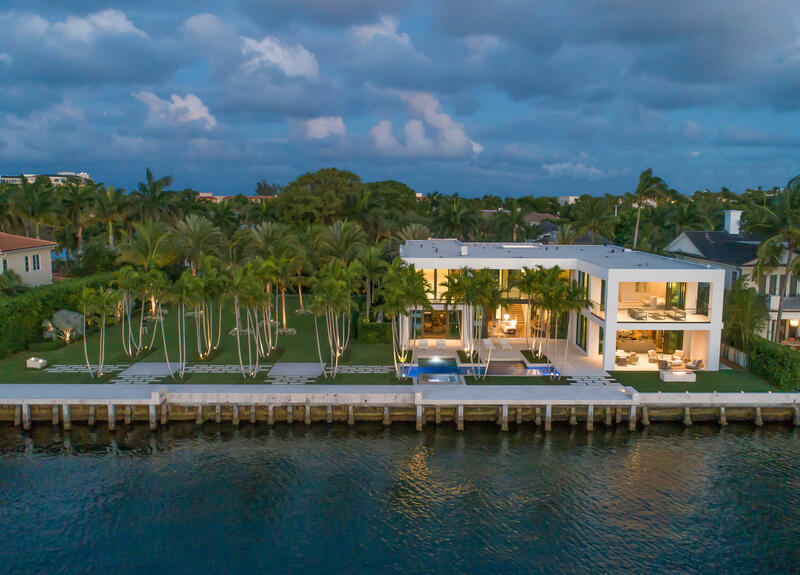 A total of 11,498 existing homes sold statewide last month while 11,492 homes sold in July 2007, maintaining the same level of sales activity in the year-to-year comparison, according to FAR (Florida Association of Realtors). More than half of Florida’s metropolitan statistical areas (MSAs) reported increased sales of existing homes in July; seven MSAs also showed gains in condo sales. Realtors around the state reported increased business activity, including more telephone calls, more home showings and a rise in pending sales. (3) Data is only from the Marco Island Association of Realtors. This entry was posted in boca raton, delray beach, luxury real estate, Luxury Resort Portfolio Lifestyle Guide - The Art Of Living Well, Mizner Country Club, Palm Beach County, real estate, The Smiths on August 25, 2008 by Luxury Resort Portfolio. TALLAHASSEE – The fate of the Amendment 5 tax swap is in the hands of the Florida Supreme Court. The First District Court of Appeal in the state capitol today agreed to fore go its review of a state judge’s decision to strip from the ballot the plan that would eliminate most school property taxes, sending the case to the Supreme Court. The seven-justice body must agree to accept the case and hear arguments. Last week, Circuit Judge John Cooper threw Amendment 5 off the Nov. 4 ballot, ruling that the summary prepared for voters was misleading about the potential effect the amendment could have on school funding. Amendment 5 would cut Floridians’ property tax bills by one-quarter starting in 2010. To make up for the lost revenue, legislators would have to boost the state’s 6-cent sales tax by a penny and raise billions more in revenues by closing sales tax exemptions and cutting services. Gov. Charlie Christ and the real-estate industry are the chief supporters of the tax plan, while teachers’ unions and a broad array of business groups worried about a services tax oppose it. This entry was posted in Luxury Resort Portfolio Lifestyle Guide - The Art Of Living Well, real estate, The Smiths on August 19, 2008 by Luxury Resort Portfolio. When it comes to investors, bad news must be shared and Toll Brothers had to prepare them for what it hopes will be the worst. The company said in a preliminary report Wednesday that its home building sales fell 34.0% in the fiscal third quarter, amid a prolonged housing slump. It also expects $100.0 million to $200.0 million in write-downs during the quarter, related to operating communities, land options and joint ventures. “Our third-quarter results for revenues, contracts and backlog reflect the continued weakness in most of our markets,” Chief Executive Robert Toll said in a statement to the press. The company plans to announce its final results on Sept. 4. The housing market has been spinning out of control for the last two years, causing many homeowners to default on loans and abandon their homes. The state of the market has pushed many home builders into bankruptcy. Last week, WCI Communities was the latest to go under. The company’s home building sales for the three months ending July 31, its third quarter, fell to $796.5 million from $1.21 billion last year. Analysts polled by Thomson Reuters expected, on average, third-quarter sales of $717.6 million. Shares of Toll Brothers were up slightly, rising 0.9% or 20 cents, to close at $20.84 in New York. 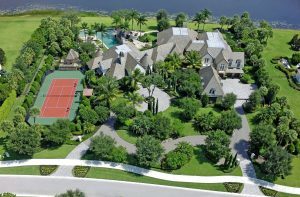 This entry was posted in luxury real estate, Mizner Country Club, Palm Beach County, The Smiths, Toll Brothers on August 14, 2008 by Luxury Resort Portfolio. The Sunshine State is about to boom with Boomers. Between 2010 and 2030, Baby Boomers, born between 1946 and 1964, are expected to descend on Florida in even larger numbers and will increase their standing as the state’s largest age group. 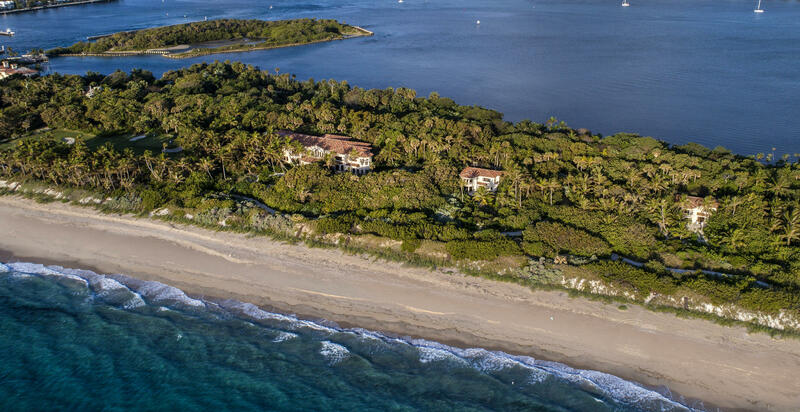 The reason: They are nearing retirement age, the state’s housing prices have become more affordable and Florida’s tropical climate remains a draw. Boomers made up about 23 percent of Florida’s 15.9 million population in 2000, according to the U.S. Census Bureau. In 2010, they will account for 27 percent of the 19.6 million people expected to be living here. Lured by low taxes and the advent of Social Security payments, throngs of seniors flocked to Florida in the post-World War II economic boom. Their numbers ebbed in the last decade, but Baby Boomers over the next 20 years are expected to reinvigorate the state’s status as a retirement mecca. Such an influx worries some demographers and social services advocates. “Florida is going to face a very different racial and cultural gap as the older Boomers age and the younger immigrants come with competing demands on public services,” said William Frey, a demographer with the Brookings Institution, a Washington public policy think tank. Robert McFall, chief executive officer of Area Agency on Aging of Palm Beach/Treasure Coast Inc., agreed. “Florida’s destiny and its demographics are on a definite collision course unless we have the fortitude to invest in those essential services that will sustain a growing older population,” McFall said. Real estate agents say they are already fielding more calls this summer from Boomers, especially those who live up North. Sparking their interest is the continued drop in home and condo prices, and the large number of foreclosures on the market. 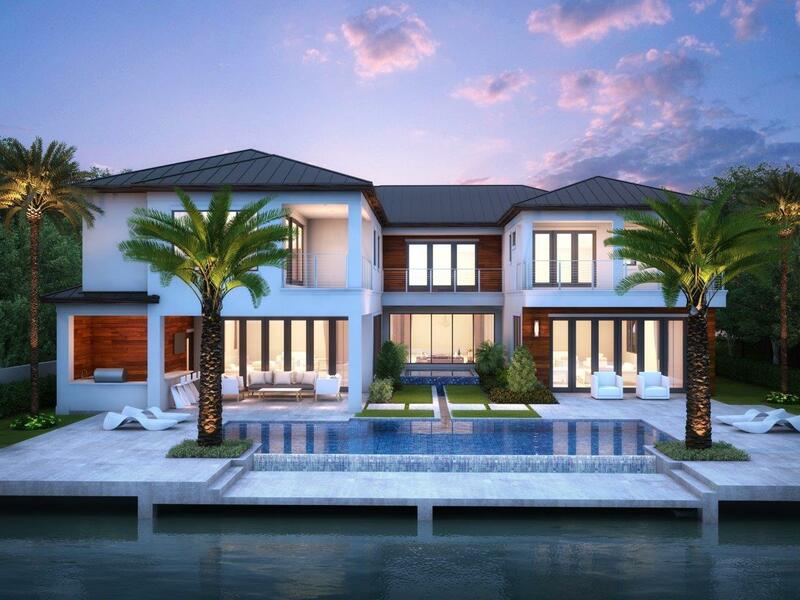 Ron Schulman, managing broker at Majestic Palms Realty in Boca Raton, explained why. He had a condo listed for $70,000 at King’s Point in Delray Beach that sold – after more than a year — for $20,000. “These Baby Boomers are thinking more about coming here, and they’re realizing now is the time,” he said. The bargain prices enticed Jim and Debra Ciervo. South Florida’s high cost of living was partly to blame for an unprecedented population drop from 2006 to 2007. According to newly released U.S. Census Bureau estimates, 26 of Broward’s 31 cities lost a total of 15,000 residents, and three of them — Hollywood, Coral Springs and Pembroke Pines — made the Top 10 list of the nation’s fastest-shrinking large cities. In Palm Beach, 27 of the county’s 38 communities lost a total of 2,238 people. “I think people got run out of town by the high prices and now that prices and rents are coming down, we’ll see more people,” said Brad Hunter, South Florida director of the research firm Metrostudy in West Palm Beach. Jim Godino, 59, a luxury-car salesman from Boston, is one of them. He is looking to buy a house in St. Lucie or Palm Beach County. This entry was posted in florida, Luxury Resort Portfolio Lifestyle Guide - The Art Of Living Well, real estate, The Smiths on August 4, 2008 by Luxury Resort Portfolio.